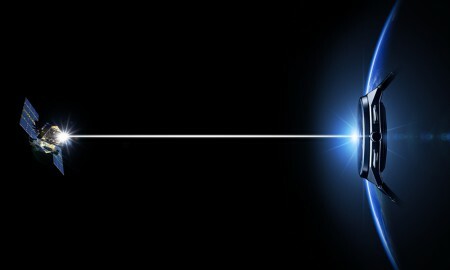 The Pilot’s Watch Double Chronograph Edition “Le Petit Prince”, will be introduced by IWC to support the Antoine de Saint Exupéry Youth Foundation, it has been announced. 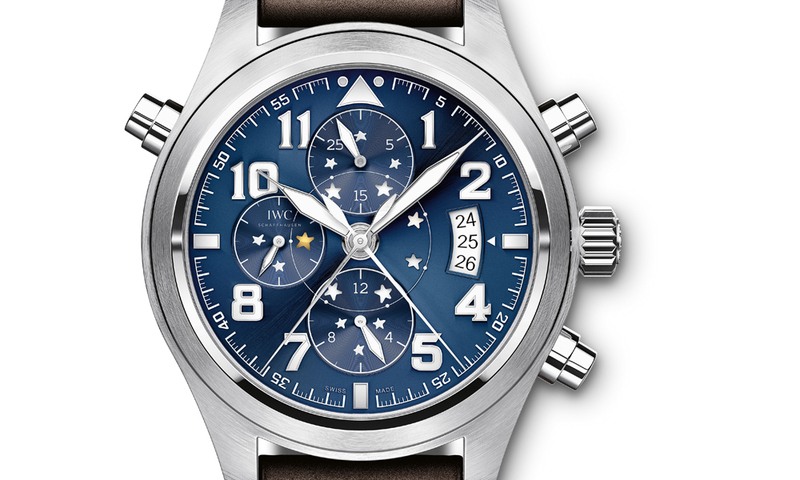 IWC Schaffhausen introduced the Big Pilot’s Watch Perpetual Calendar Edition “Le Petit Prince” and the Pilot’s Watch Mark XVII Edition “Le Petit Prince” back in 2013. They were launched to celebrate the 70th anniversary of Antoine de Saint-Exupéry’s little prince. The new model, available this year, continues the tradition, once again inspired by this timeless classic. 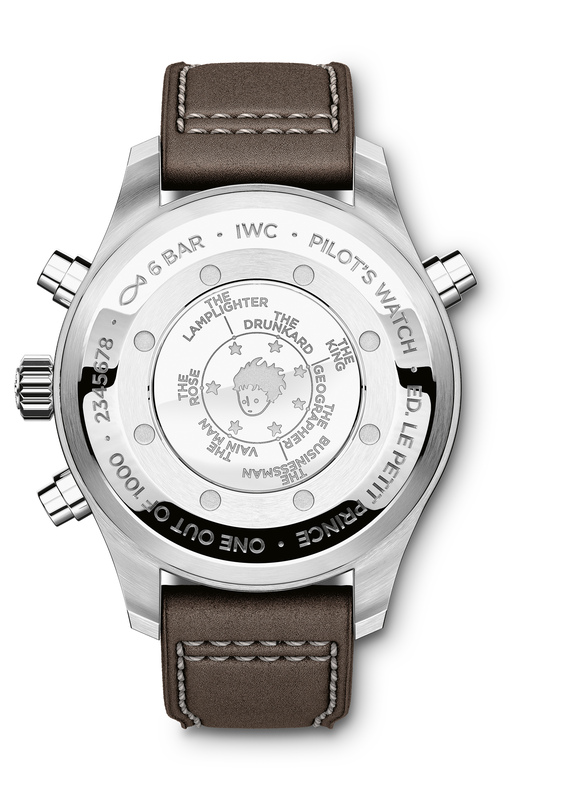 The 44 mm diameter, stainless steel case houses an automatic calibre 79420 movement. 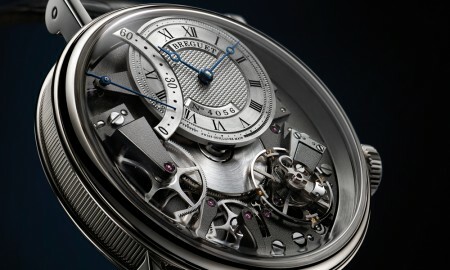 Its functions include automatic winding, the time of day, date, weekday and small hacking seconds. Each day a different one of the seven stars in the inner circle of the dial lights up in gold to symbolize the visit of Antoine de Saint-Exupéry’s little prince to a different planet. The same seven stars are also engraved on the case back and include the name of the inhabitant with whom the little prince is currently passing the time. 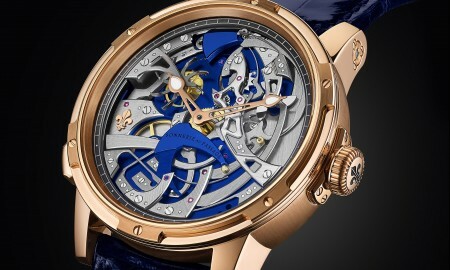 Every timepiece features sapphire glass with anti-reflective coating on both sides, while a soft-iron inner case protects against magnetic fields. The midnight blue dial boasts Super-LumiNova coating on the hands and appliqués, allowing for clear visibility even in the dark. The strap supplied is made from matte brown calfskin, with decorative beige stitching. 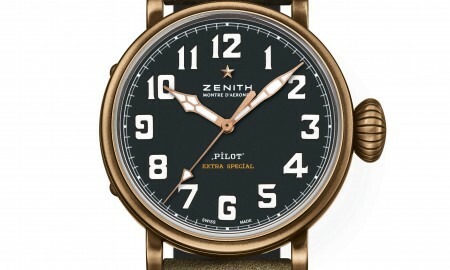 The Pilot’s Watch Double Chronograph Edition “Le Petit Prince” is limited to 1,000 timepieces. This is reflected on the back of every piece.